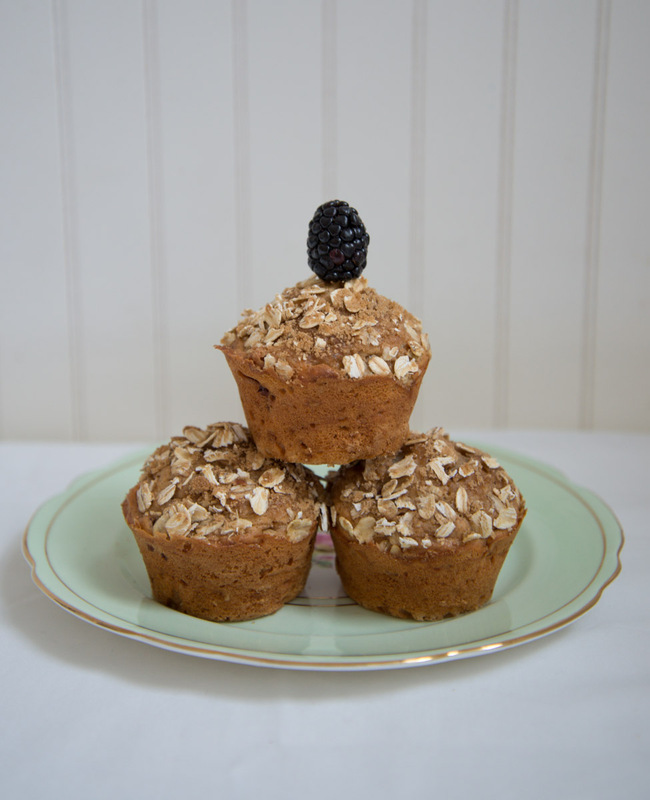 I was craving some warm berry muffins to go with my hot earl grey tea, which seems to always be in my hand during the colder months of the year. Thankfully I stumbled upon a rather healthy recipe, to my figure’s delight, so I just had to give them a try. 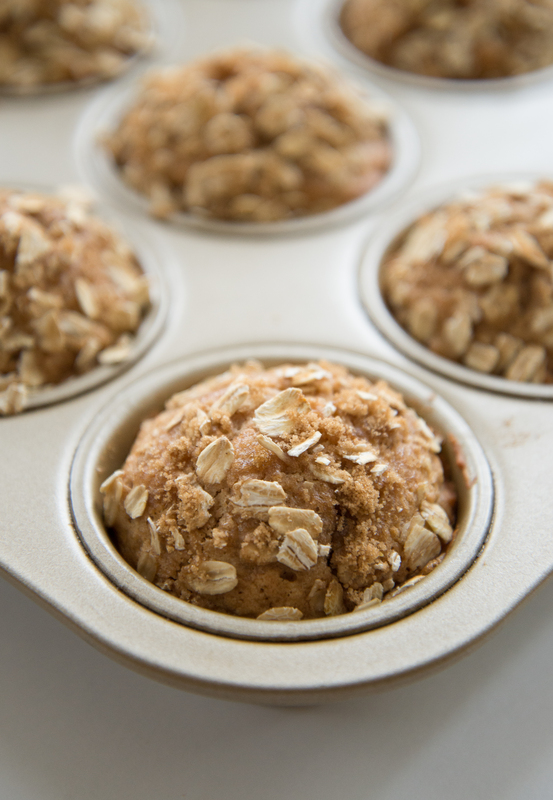 I mean how could you go wrong with a healthy muffin recipe on an icy cold, blustery morning right? Keep in mind these go just as well if not better with fresh summer blackberries with some nice iced tea for a scrumptious morning breakfast or a tea time in the afternoon. This is a great recipe to make using the last of the season’s fresh blackberries and you will not regret making them once you take a bite of the finished product! Enjoy! Feel free to post your comments about your experience making these! Check out the recipe on Sally’s Baking Addiction right here! Coming home after graduating college was definitely not on my to do list. Unfortunately what I want is not always what ends up happening, since job opportunities were not coming out of the woodwork. Therefore after I had my first interview three days after graduation, I decided to bake to calm my nerves about job hunting. There are some recipes that are staples of the world of baking, varying by culture of course, and so I decided to take on some chocolate chip cookies. Generally I consider cookies a baking staple because growing up that was always my mom’s go-to sweet that she would make for us whether that be oatmeal, chocolate chip, or peanut butter, she made all kinds. As a growing and learning cook and baker, I decided to go with Martha Stewart’s Soft and Chewy Chocolate Chip Cookies recipe, as I trust her knowledge of baking and recipes a lot. These indeed ended up being very soft and chewy just as the title suggested, and not only did I love them, but my siblings did as well! The next time you want to bake some simple chocolate chip cookies for your family and friends, check out her recipe! Preheat oven to 350 degrees. In a small bowl, whisk together the flour and baking soda; set aside. In the bowl of an electric mixer fitted with the paddle attachment, combine the butter with both sugars; beat on medium speed until light and fluffy. Reduce speed to low; add the salt, vanilla, and eggs. Beat until well mixed, about 1 minute. Add flour mixture; mix until just combined. Stir in the chocolate chips. Bake until cookies are golden around the edges, but still soft in the center, 8 to 10 minutes. Remove from oven, and let cool on baking sheet 1 to 2 minutes. Transfer to a wire rack, and let cool completely. Store cookies in an airtight container at room temperature up to 1 week.